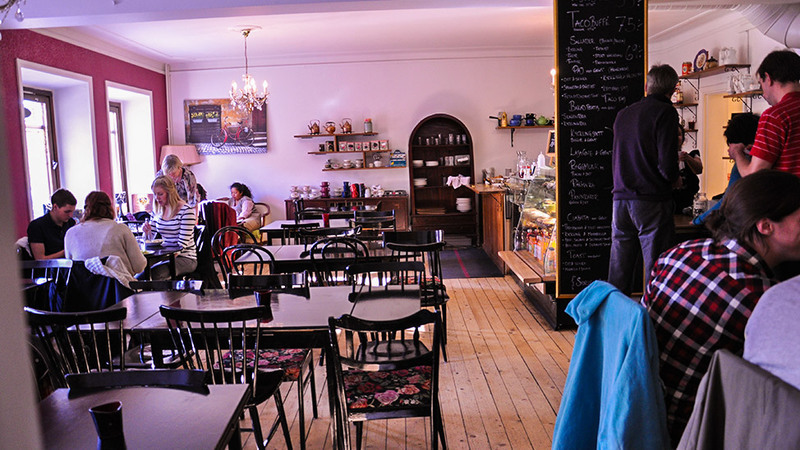 Täppan is a cozy cafe with 50 - and 60-century decor that is left over from the old days. 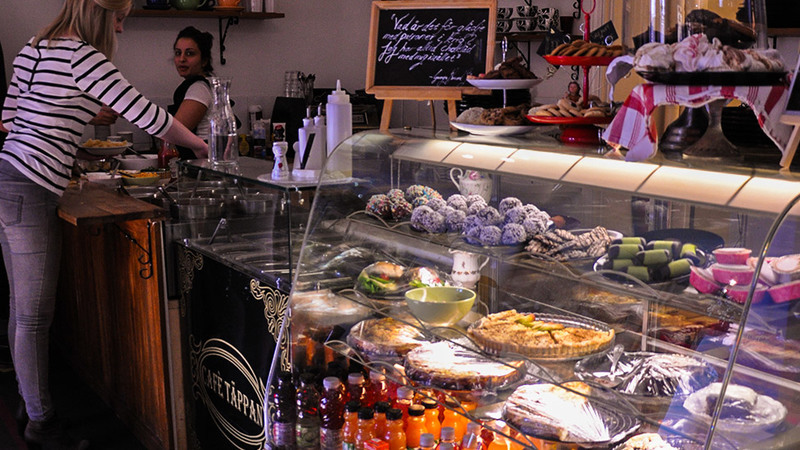 Genuine, charming and with a quiet, cozy atmosphere. located just outside the city, near the campus Norrköping and Industrilandskapet. 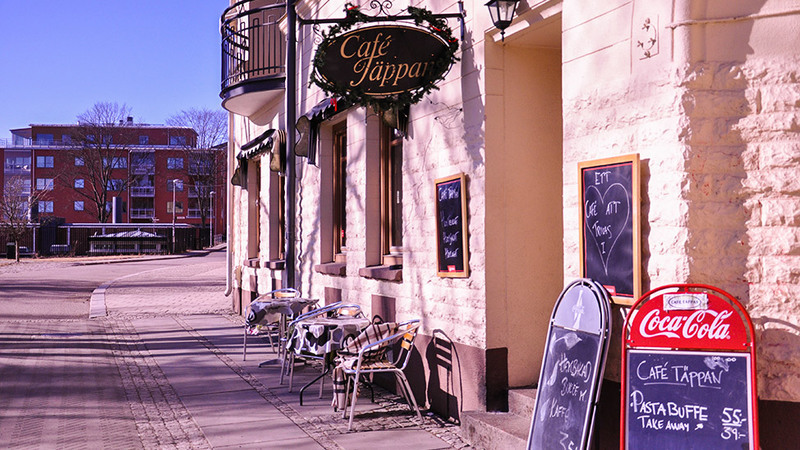 A perfect location for a break for a walk along the Motala ström. They offer pasta buffet, salads and homemade delicacies.